Q. Can you help me choose my first pair of mics? I'm buying my first pair of microphones, and my budget is limited. I want the microphones to perform well in church choir recording situations (for example), but also to be able to capture sounds in nature, from bird songs to thunder claps. I've heard good things about the Rode NT1A and Blue Bluebird. The Blue Bluebird and the Rode NT1A would both be good choices for someone looking for their first pair of mics, and are so close in specification that the choice will probably boil down to cosmetics and to personal preference regarding sound. 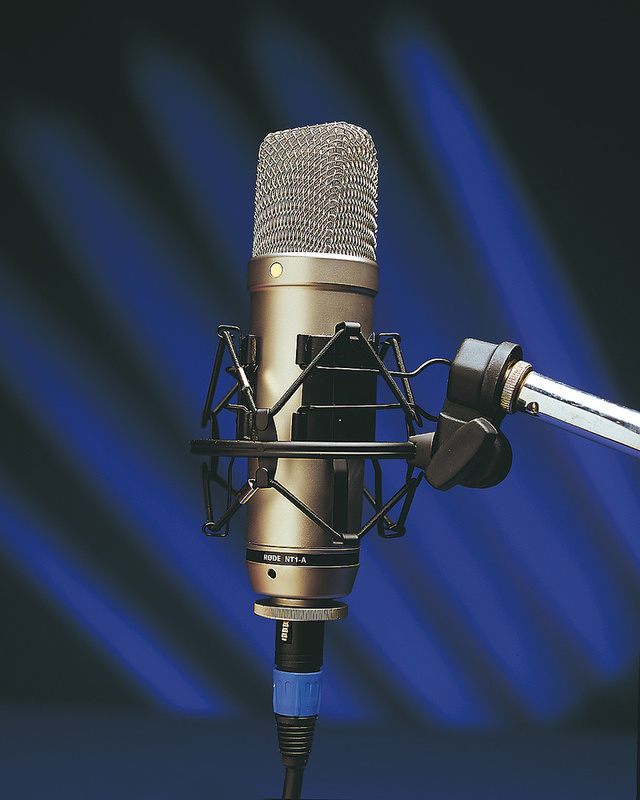 SOS Technical Editor Hugh Robjohns replies: They are both good microphones. You can find my review of the Bluebird at /sos/apr05/articles/bluebird.htm and Paul White's review of the NT1A at /sos/may04/articles/rodent.htm. Choosing mics is a very personal thing, but comparing specifications is a good start. The www.microphone-data.com web site provides good facilities for that. Both mics have a fairly flat response with a mild upwards tilt for a slightly bright sound, which is often useful in distant miking, such as recording a choir with a stereo pair. Neither has much of a presence peak, which is good for your application. The NT1A is fractionally quieter than the Bluebird and also has better rear rejection, but the latter has a slightly narrower cardioid pattern around the frontal axis. This will give a slightly wider stereo image for a given mutual angle, but the difference will be subtle. Overall, I don't think the polar-pattern differences will give either mic much advantage over the other. Both have similar sensitivities and maximum SPL‑handling capabilities, but the Bluebird is far less demanding of phantom-power supply current and voltage, which makes it easier and more reliable to use with budget equipment. 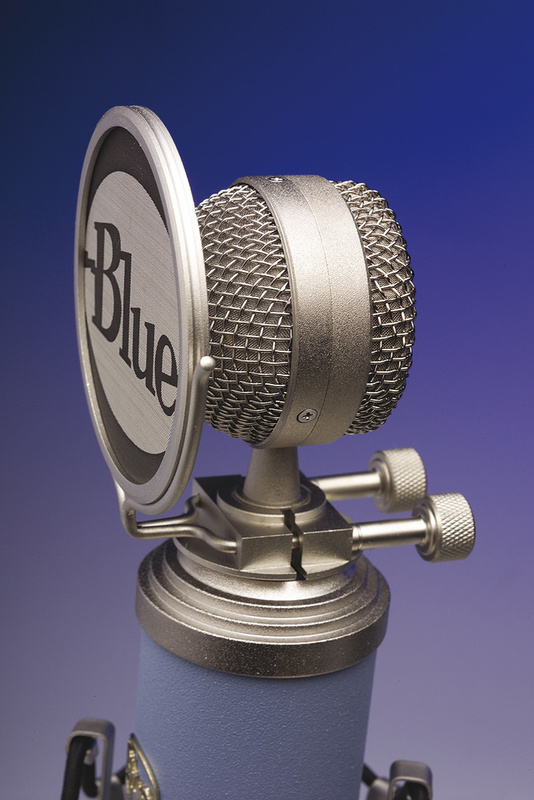 The Bluebird is visually more interesting than the NT1A, and on paper the NT1A has a small self-noise advantage, but both mics would be equally capable for your applications. With regard to sturdiness, both are inherently delicate devices and must be treated with care. I don´t think either has any advantage over the other in this area. I'd caution you about using these microphones out of doors. An effective windshield is essential, as even a gentle breeze on an exposed mic capsule will generate lots of LF and sub-sonic noise. Most decent exterior windshields are designed for pencil mics, and finding something suitable for the NT1A or Bluebird will be a challenge. However, Rycote do make a windshield for the SoundField mic, and you may be able to adapt that.